Honor and Huawei launched their latest flagship Honor 8 Pro. 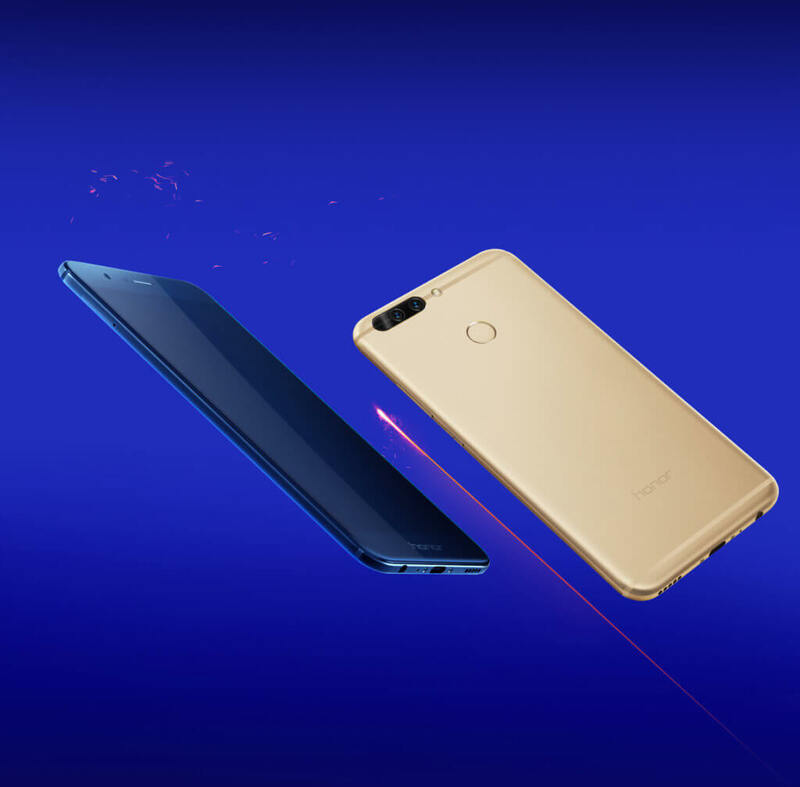 While both Honor and Huawei are technically the same company, the Honor brand takes some of the best bits of Huawei’s smartphones and packages them up in new devices that don’t take as much of a bite out of your bank account. That’s been the general distinction between the two, anyway, but the line has become blurrier as Honor has begun breaching the mid-range with smartphones like the Honor 8 And now, it’s been all but scrubbed out with the announcement of the £475 (nearly ₹37772.60) Honor 8 Pro today, which is every bit a new Huawei flagship. While its successor Honor 8 also made a benchmark in the market, still it had few cons. Let’s see, if the companies have done their homework pretty well to overcome the cons the successor had. 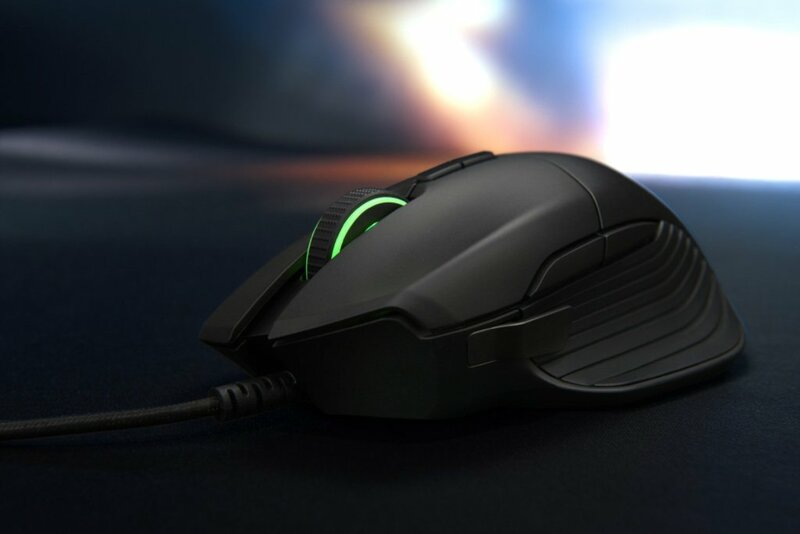 #BORNFORSPEED PERFORMANCE the latest Octa-core Kirin 960 raises CPU processing by 18%, while the Mali-G71 GPU exceeds its predecessor in graphic rendering by 180%. Combined with the 6GB RAM, it means you can just breeze through even the most demanding apps and games. Exceptional graphic processing by the Vulkan API enables the most demanding games to run at high frame rates with minimum lagging. 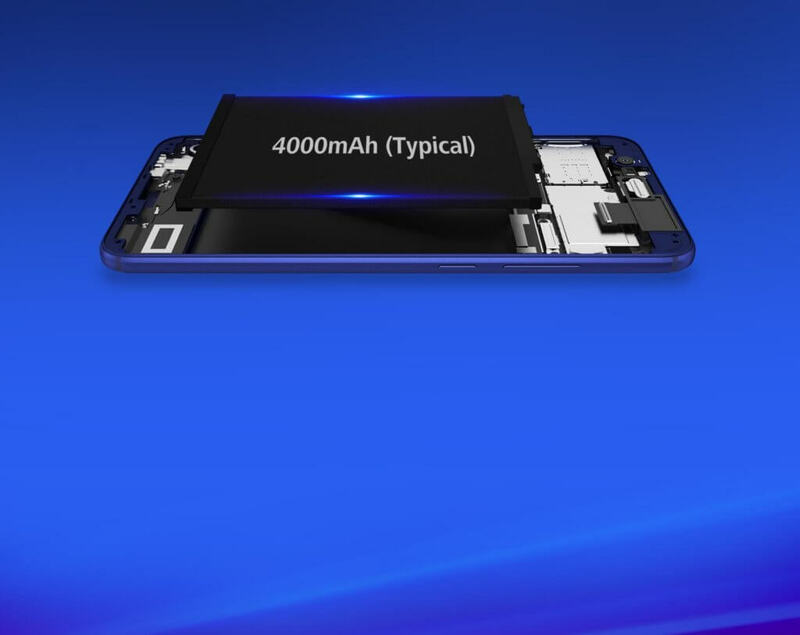 The 4000 mAh high-density battery works seamlessly alongside the latest SmartPower 5.0 technology to give you 2 full days of regular use, and nearly 1.5 days of heavy use. 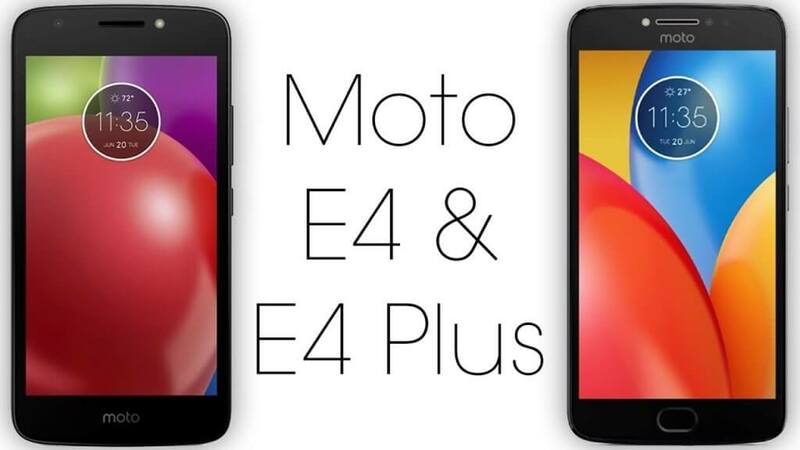 The powerful battery also fits perfectly into the ultra-slim device body with guaranteed safety. 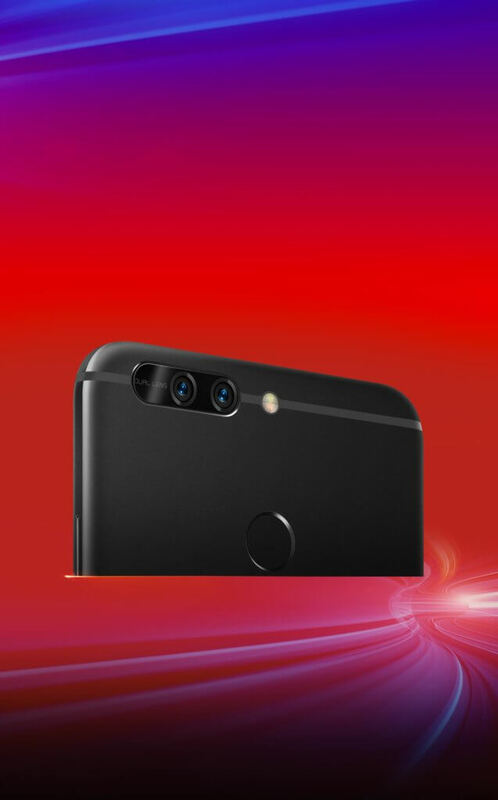 The jewel in the crown of the Honor 8 Pro’s cutting-edge hardware and software is its 12MP dual camera, which delivers one great shot after another. The monochrome and RGB lenses work together to produce professional-level pictures, while the wide aperture mode creates stunning effects to really make your photos and videos stand out. Shoot razor-sharp footage with ultra-HD 4K video, then save it easily with our revolutionary compressing technology. The phone even sports a 8 mp front camera. 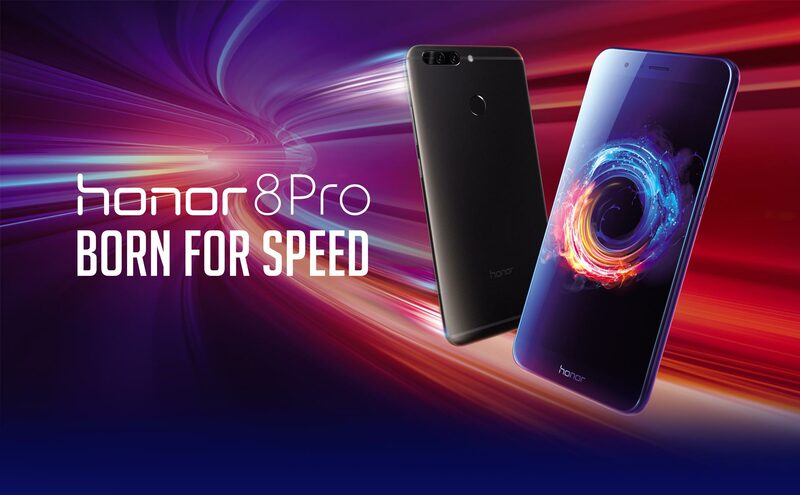 Get the full picture – Honor 8 Pro’s Quad HD display boasts performance that’s close to cinema standard, delivering visuals with the highest levels of color accuracy and detail. What’s more, it comes equipped with both a cardboard and the Jaunt VR app, meaning you’re just a short step away from the exciting world of VR – whether it’s gaming or amazing 360° video experiences. The phone looks like it’s full of pros only. Let’s hope that it keeps it that way only.